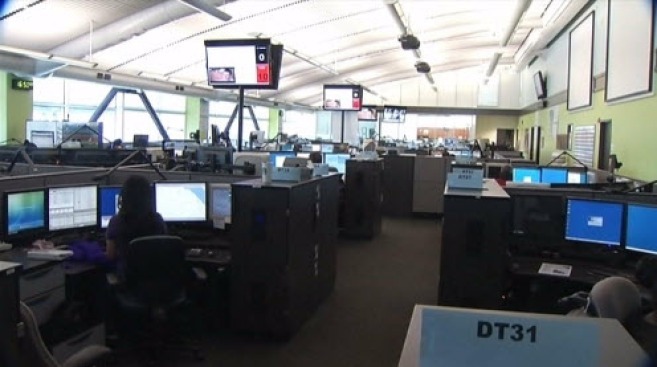 Police officers are frustrated with a new computer system recently launched at San Francisco's emergency call center. The new $3.7 million system has had several glitches, making it difficult for cops to do their jobs. "We've been hitting the streets and dealing with it ever since," Officer Johnny Lara said. Some officers in the field said they are unable to log on to their data terminals, which means crucial information about a call that usually pops on screen had to be delivered via radio. "I've been hearing more talking through dispatch and patrol trying to get information because of the change," Lara said. More chatter on the radio makes it difficult to radio in a real emergency, according to police. Most patrol car data terminal are working, but officers said the new format has them searching for details that can affect officer safety. "All the information is there," Lara said. "It's the fact that what we're used to is different. It can be problematic." Rob Smuts with Department of Emergency Services said he is confident the new program is reliable once emergency crews adjust to the system. "Our job is to first make sure info is there -- it's working," Smuts said. "We'll work with police IT staff to format it."